The first time about new smartwatch from NO.1 called NO.1 D6 we mentioned at the beginning of May. Today we have some new information. 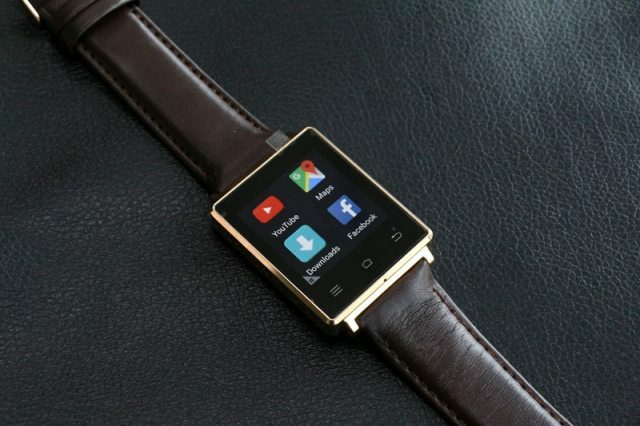 NO.1 D6 smartwatch looks classic. It has a rectangular clock face. 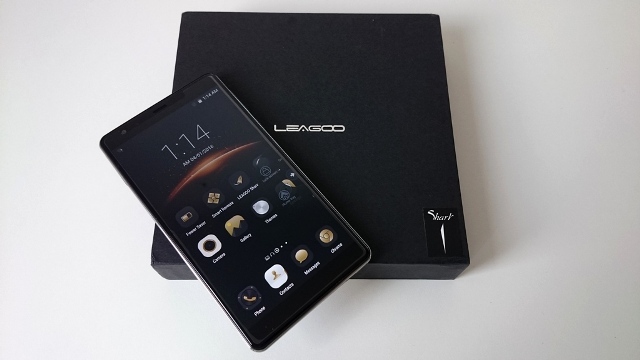 The smartwatch was equipped with 1GB of RAM and 8GB ROM. The configuration is strong enough for smartwatch. Such a system memory have a cheaper TV boxes. 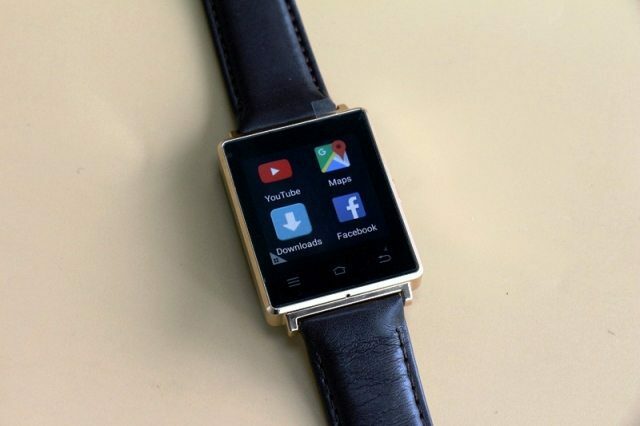 D6 smartwatch runs on Android 5.1. For more detailed information in the specification. NO.1 team did tests on AnTuTu Benchmark 6.1.5 app in which D6 smartwatch came out pretty well (like a smartwatch). 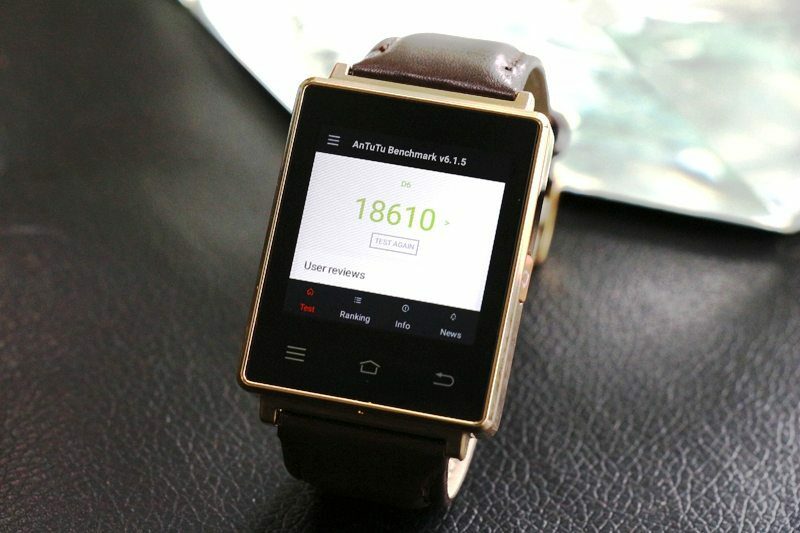 NO.1 D6 smartwatch scored 18610 points in AnTuTu, so D6 is smartwatch with good performance. Below are some pictures from AnTuTu app. At the moment there is still no information on availability and price. We are waiting patiently for the next news about NO.1 D6.